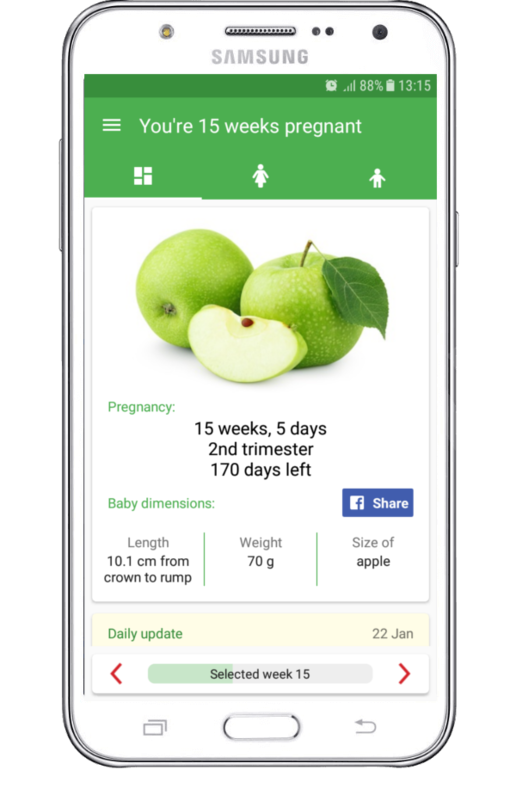 We develop helpful, easy and convenient mobile apps for health and childcare. Never forget which breast you last feed on. Feeding with formula? Not a problem, we will notitify you about your next feeding. Be on top you your child's health. Track medications, vaccinations and temperature of your little one. Get useful and relevant information about your baby's development. Read how to relieve your pregnancy symptoms. 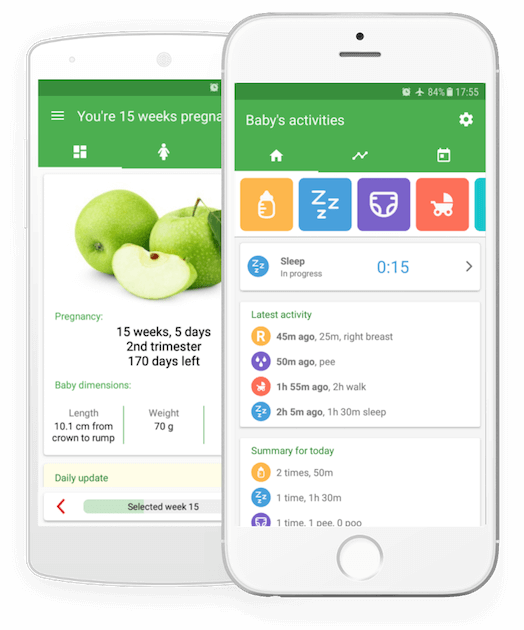 Track your weight, contractions and baby kicks. Perform kegel excercises to have an easier labor. Know you pregnancy status. 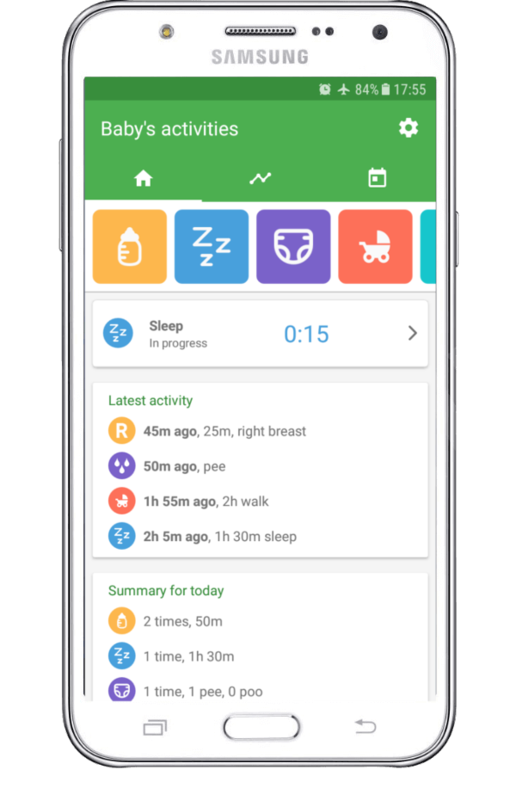 Make personal notes with your pregnancy symptoms and doctor appointments. Want to know your body better? 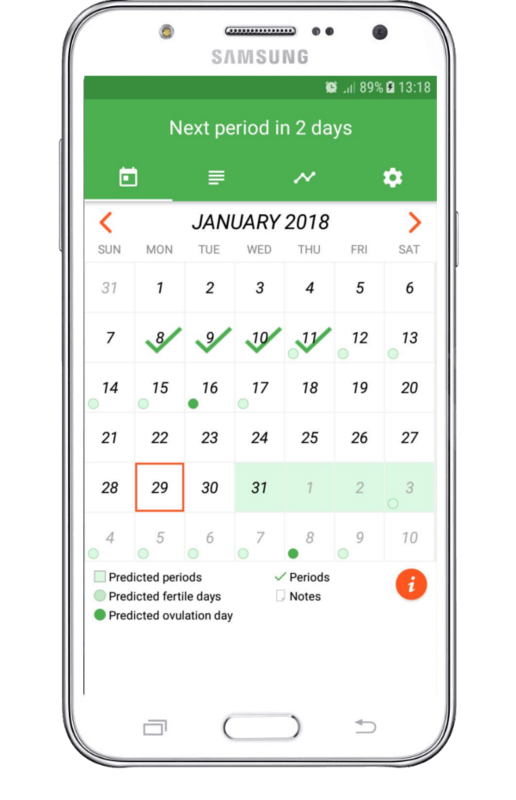 Just track your periods to know fertility window, ovulation and change of pregnancy. Get accurate prediction for your next period. Avoid surprises in your special days. Track your fertility window. See your chance of pregnancy and predicted ovulation day. See your cycle and periods history, sexual activity chart, yearly calendar. Log symptoms, doctor appointments, moods and more.